In this class you will create delicious, soft ‘American style’ cookies. 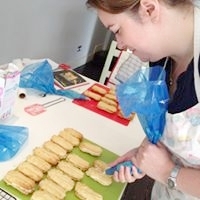 The others will be divine melt in the mouth ‘Viennese style’ biscuits.You will firstly learn to cream and mix the vanilla or lemon flavoured biscuit dough before making a delicious cream filling. You will then get an opportunity learn a new skill by piping the mixture into even sized shapes ready to bake. Once you have baked them to perfection you will leave them to cool before utilising your piping skills and filling the biscuits with your scrumptious filling before sandwiching them together. You will be amazed by how professional the end result looks and the taste will be incredible. This is Xanthe’s personal favourite recipe from her bestselling recipe book. You will then learn all the secrets to creating perfect soft and chewy ‘chocolate chunk cookies’. This is the recipe that Xanthe is known for (hence the name ‘Cookie Girl’). She will unlock the mysteries to keeping the chocolate soft and melted, and ensuring a crisp outside whilst leaving the inside soft and chewy. 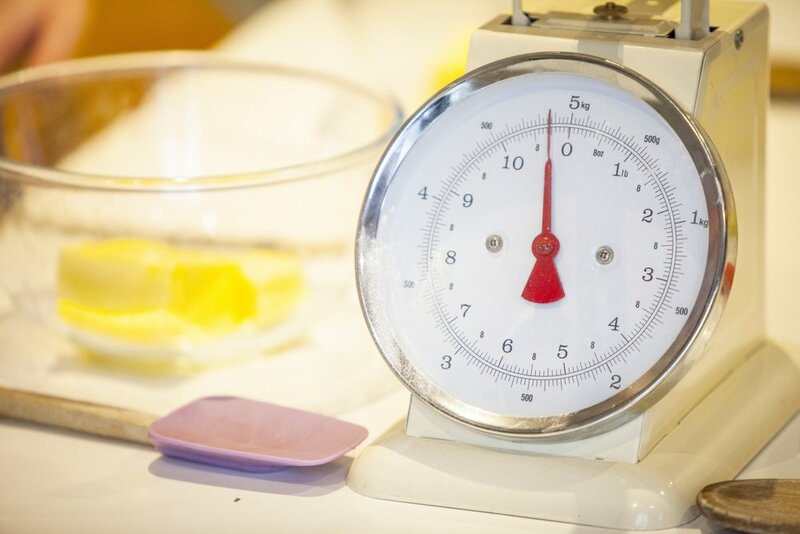 Once you have learned these techniques you will be able to adapt the recipe with any number of different ingredients whilst ensuring that you always end up with the perfect cookie.